How ART-MAN keeps your lab prepared for the future better than any other SAR measurement solution today. ART-MAN uses 285 100% vector sensors per SAM phantom and 390 sensors in the flat body phantom to take accurate measurements based on state-of-the-art near-field theory. Simply select any LTE mode you want to test, including modes with uplink carrier aggregation. ART-MAN is the only system able to handle simultaneous multifrequency assessment according to the latest standards. The SARborg is able to run hundreds of tests totally hands-free, making it easy to run the tests, train personnel, while also reducing positioning uncertainty to the bare minimum. Increased profits, more projects, reduced costs, and easy training position your test lab to lead the way in the future of SAR measurement & certification. ART-Fi is in the pole-position with draft standard IEC 62209-3 due to the vector probe-array technology used by ART-MAN and the transparency that ART-Fi has shown to the relevant institutions. SAR system validation and verification generally requires several pieces of equipment, several cable connections, and a Sr. Engineer. With our new PMK all-in-one solution, you get an improved SAR lab. With just three connections, verification and validation is automated, saving you time and money. 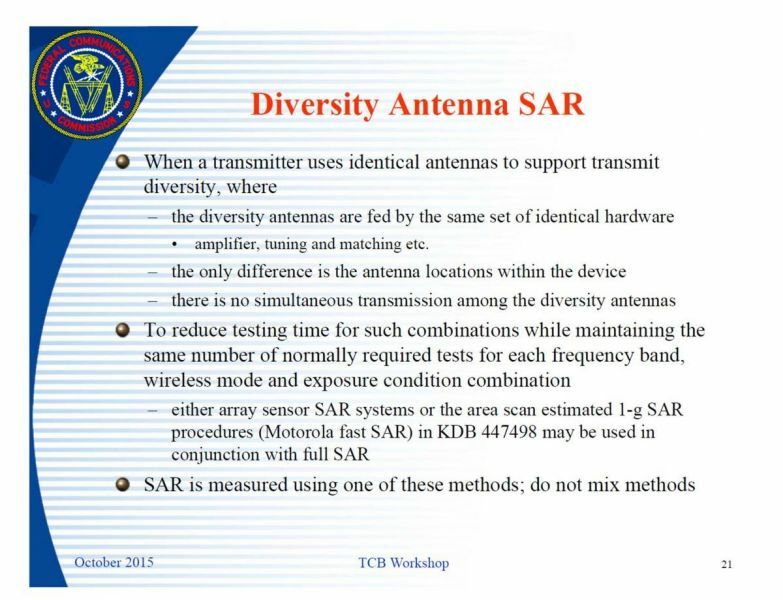 The FCC accepts SAR assessments produced by “array sensor SAR systems,” for test cases and under named conditions, when applied to phones using dynamic antenna tuner technology. Advanced tuners can provide more than 100 possible matching states per band and communication system combination, resulting in the addition of several thousand SAR measurements to demonstrate compliance. ART-Fi technology is fast and accurate, perfect for massive test matrices. Dynamic Antenna Matching Tuners are a challenge to compliance demonstration, because the test matrix can easily increase by thousands of tests. The most advanced tuners, like Qualcomm's TruSignal Antenna Boost ©, create 100 new states to test per band, per communication system. Qualcomm and ART-Fi worked together to create the Tuner Control integration, the first system to automatically loop through tuner states, hands-free, in combination with the test sequences you setup in the SARlab. SARlab guides you in the setup and performance of SAR measurements. Combined with the hands-free SARborg automated test robot, SAR measurement doesn't get any easier.